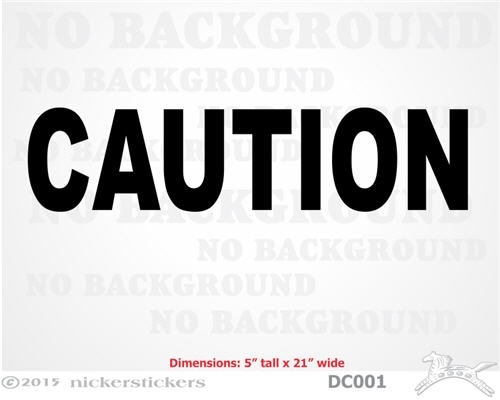 This decal comes in two parts for easy application, "CAUTION" and "HORSES". The decals are made from all-weather, adhesive vinyl. The design is cut out of vinyl with no background. The decal can be removed, but will not be usable after removing. Be advised that reflective vinyl is much more difficult to install and remove than standard vinyl. These guys are the greatest! 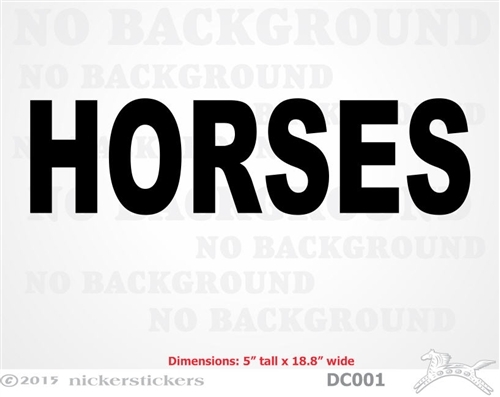 No matter which decal I order for my horse trailers, I can always count on excellent quality.